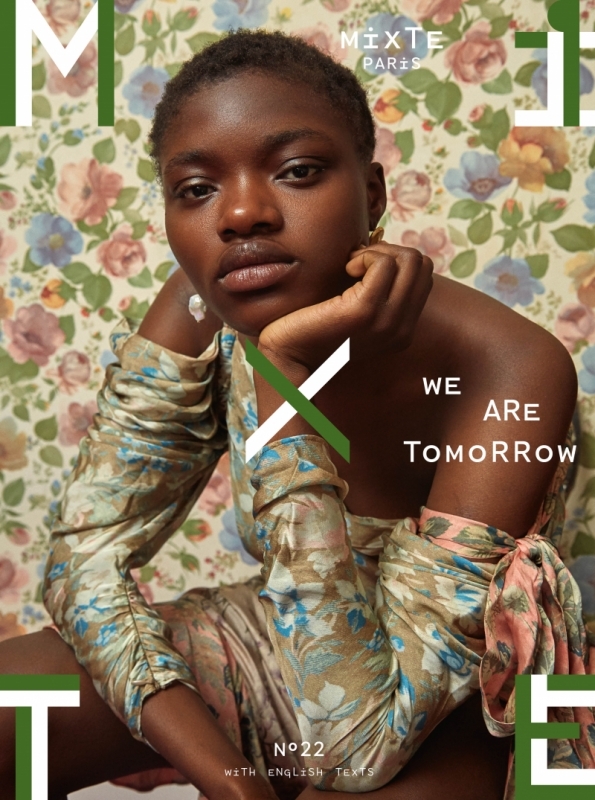 SSAW is a Helsinki-based biannual fashion and culture magazine that brings together the best of all things we find dear, relevant and genuine in fashion, art and culture. We strive to make something more than just another style magazine as each edition of SSAW is lovingly crafted. Our raw and paired down aesthetics are a counter reaction to the overtly polished and digitally manipulated imagery that surrounds us today. We want to create something that is both real and exciting. Visually arresting editorials and captivating articles and interviews produced by our talented team of international contributors make SSAW a collectible, something you want to return to and keep forever. SSAW Spring/Summer 18 n'est pas en stock aujourd'hui.